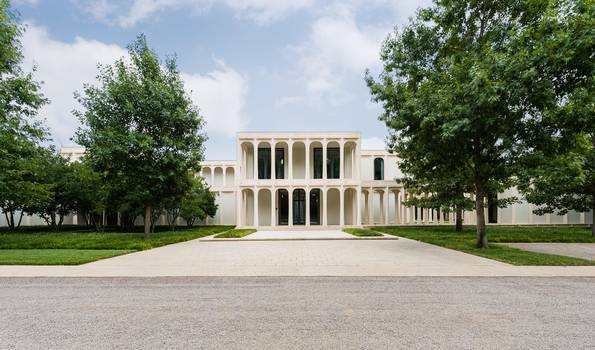 He writes, of course, of the sad fate that is to befall 10330 Strait Lane, the “modern gem” designed by “Enslie” Bud Oglesby that we discovered is headed for a beheading, then a chop-down by bulldozer, with its final resting place to be some landfill in Lewisville. Hard to imagine Oglesby’s work meeting such a fate. 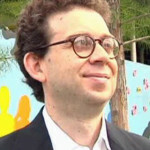 Mark Lamster is the Dallas Morning News’ architecture critic, who also teaches at UTA. A few years ago, the Dallas Morning News and UT-Arlington’s School of Architecture joined forces to recruit him from New York. He had been an associate editor with The Architectural Review and a contributing editor at Design Observer, did a stint as editor at Princeton Architectural Press, and has published a couple books on architects, including Philip Johnson, one of our city’s finest. 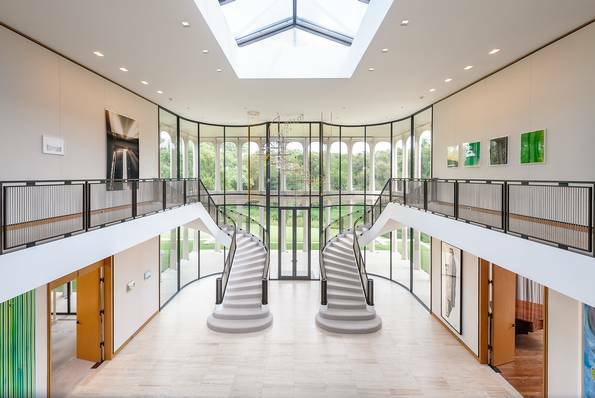 GGH Development LLC, an affiliate of Canada’s Great Gulf Homes, has set up a home marketing center in Briggs Freeman Sotheby’s Cedar Springs office. Tim asks in his FrontBurner post, just where the Museum Tower folks came up with that number? 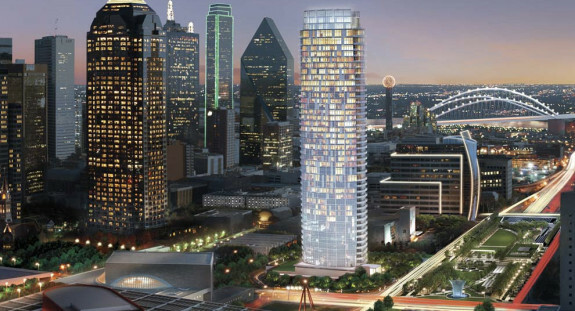 According to his calculations using Dallas Central Appraisal District data, only 13 percent of the Dallas Arts District highrise is actually sold. Seems logical, especially considering how many different floorplans there are. I’m not a math major (understatement of the decade), but this seems kosher to me, especially considering that Buzzell would have access to the most recent sales figures, which won’t post to DCAD for some time. So the questions we pose to the Realtors out there in the field: are you showing Museum Tower? Are people buying? How long is the lag time between sales and what is recorded in DCAD — Candy has been told six to eight weeks. 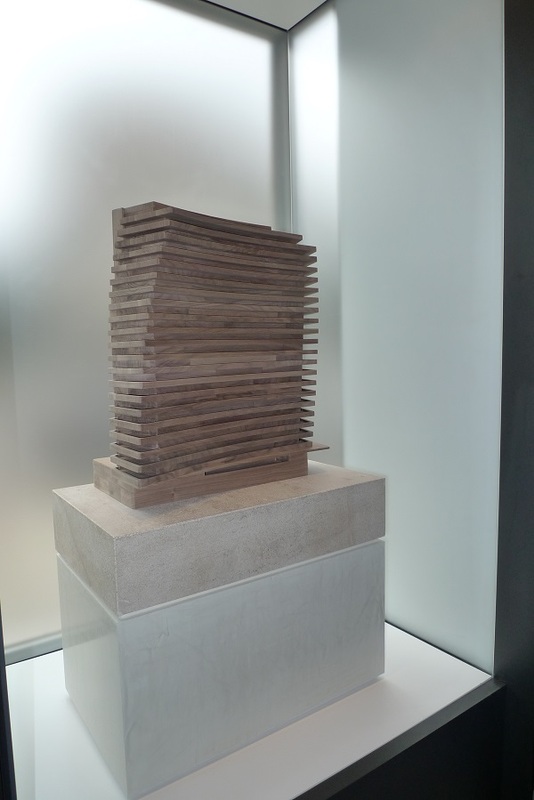 And finally, are Museum Tower sales unusually slow for a luxury high-rise condo building priced at just under $1,000 per square foot that has been open for sales now for just one month over a year? 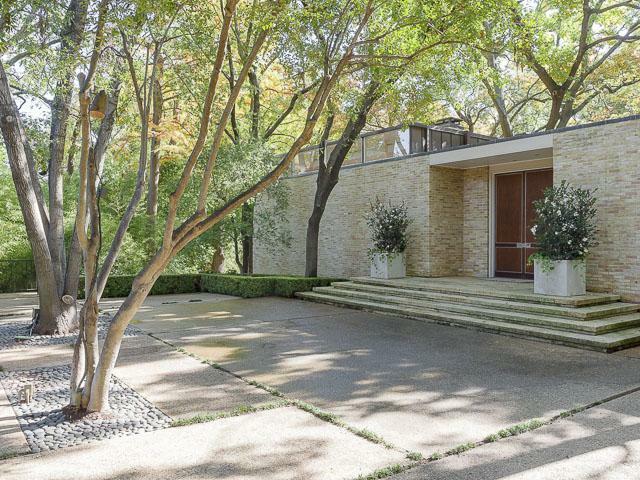 Will Oak Lawn Committee Help Right Decades of Neglect to Dallas’ Only Public Frank Lloyd Wright? Last night’s Oak Lawn Committee meeting was different. There was no developer wanting to build a 500-unit apartment building in a teacup. There was only a neighbor seeking support for a worthy cause. Preservation architect Ann Abernathy spoke to the OLC about a conservancy group’s masterplan for the Frank Lloyd Wright-designed Kalita Humphreys Theater that sits on the banks of Turtle Creek between Blackburn Street and Lemmon Avenue. I give the location because unless you recognized Wright’s font lettering the building or grasped some of the few remaining interior Wright elements, the only way you know the building is a Wright is because someone told you. Today the building, once the toast of Dallas live theater, might understandably be pictured as part of an architectural thesis covering bastardization. The 1959 building dates from the last period of Wright’s career when his style turned to circles. 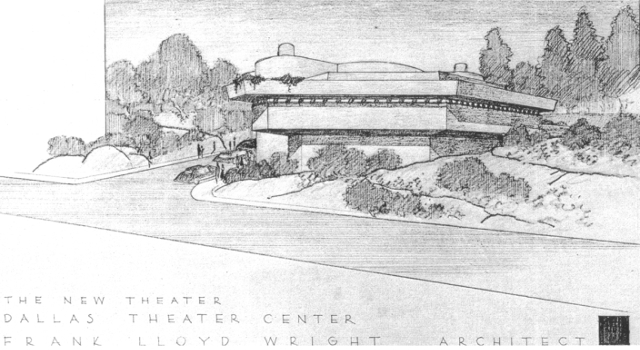 In fact, Wright died before the theater was complete. A few weeks ago this nice fellow from Curbed.com, Patrick Sisson, contacted me to talk Dallas real estate and the biggest changes in the city from my perspective. We could have spoken for hours. It was hard to pick a single favorite or “best” dense new urban area, though I gushed on about Bishop Arts, Preston Center, Uptown, The Design District, Deep Ellum, the potential for Valley View/Midtown and Fair Park, once politics got out of the way. I think he did a wonderful, thorough job of reporting on the growing pains we cover every day here on CandysDirt when it comes to Dallas North Texas real estate. The epicenter of the Metroplex—a constellation of cities, including Fort Worth, that saw its population grow 35 percent between 2000 and 2014 and added 717,000 jobs—Dallas, and its surrounding cities and suburbs, is swelling with new arrivals from coastal cities and other countries. The region is constantly evolving and reinventing itself.